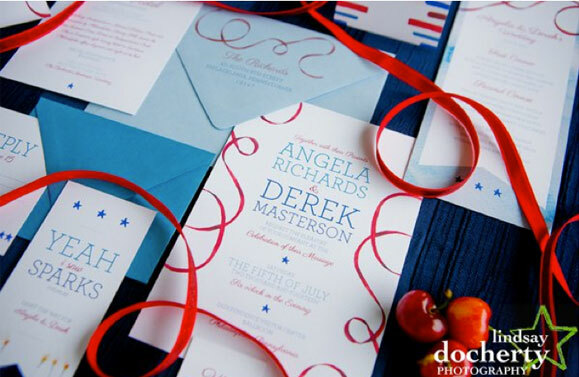 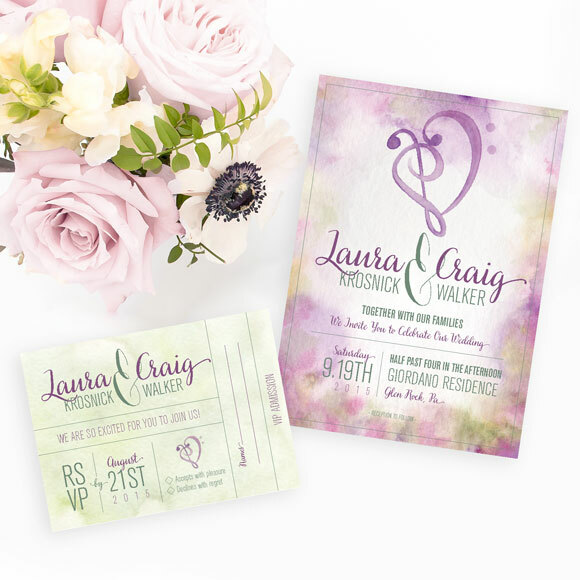 The Art Nouveau wedding invitation is perfect for vintage weddings as well as art gallery weddings. 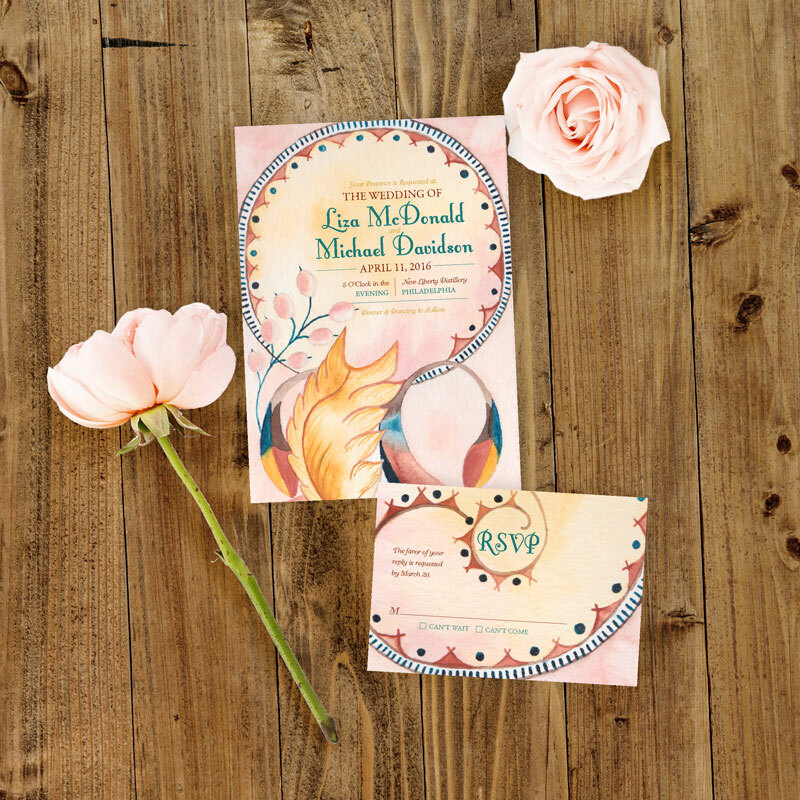 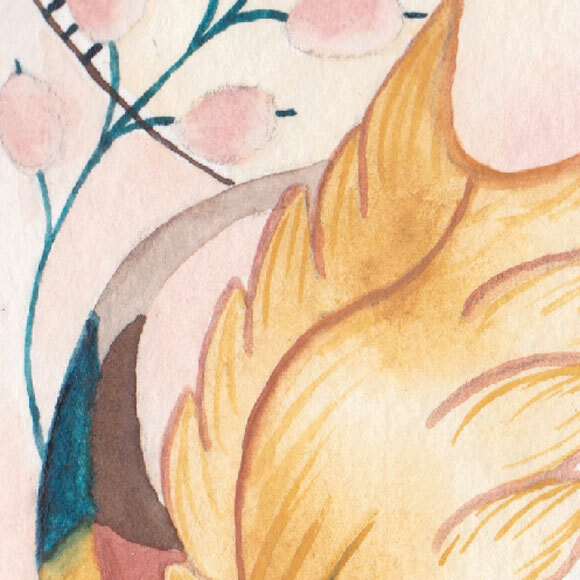 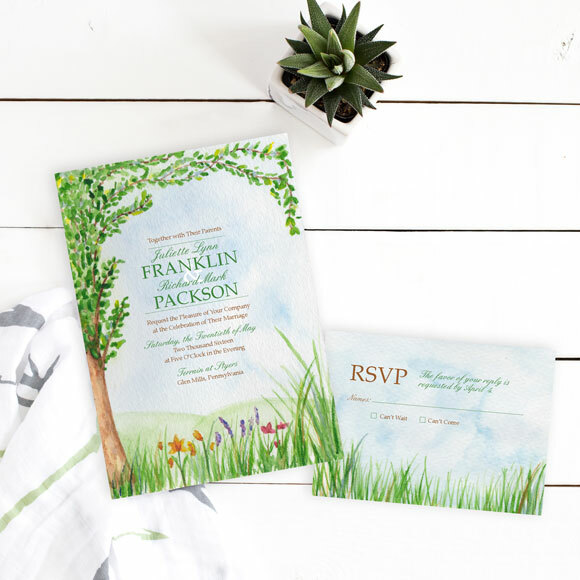 This beautiful wedding design has watercolor feathers with a blush invitation background. 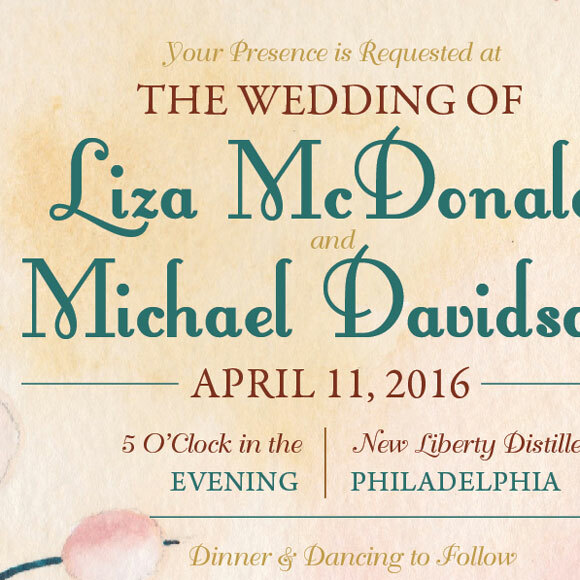 Art Nouveau ceremony program and wedding menu designs available as well.